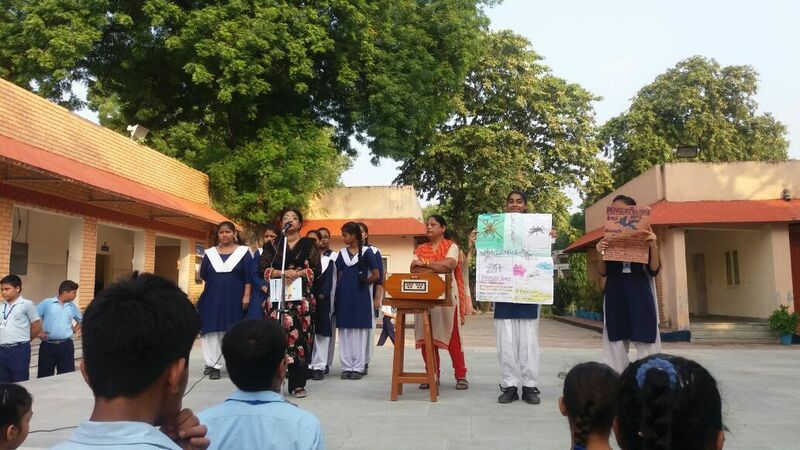 Talk on Dengue Fever, Chikangunya and vector borne disease was delivered by Mrs. J Anand at the morning assembly on 22 Aug 17. Children and the staff members were made aware of the vector borne disease caused by the bite of Aedes mosquito and the virus – DENV I, DENV II and DENV III and DENV IV. The disease in prevalent during July to November and caused by the mosquito bite, which is generally during the day. 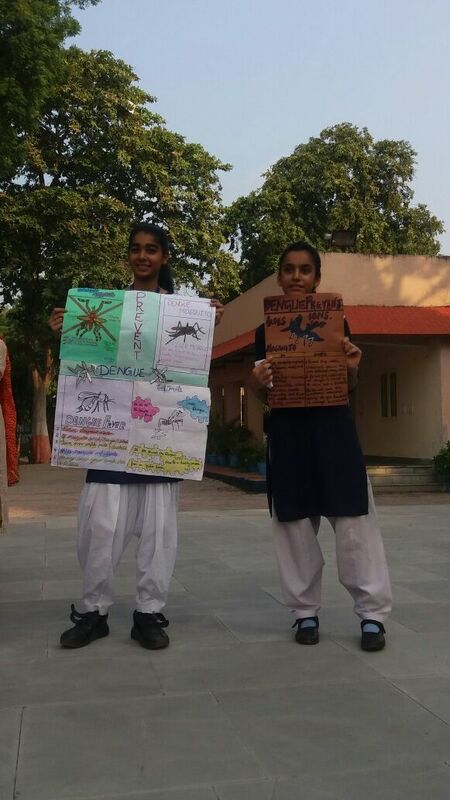 All the Do’s and Don’ts discussed and everyone was advised to keep home, school and surrounding free from stagnant water and thus keep Delhi free from Dengue.